Rotoscoping began as an animation technique of frame by frame drawings, but is now more frequently used as a VFX tool for hiding wires and creating CGI worlds. From the hand-drawn animations of the early 1900s to the computer-generated characters of the biggest blockbuster films of today, rotoscoping has adapted to be the most useful technique for animators. Animator Max Fleischer wanted to quickly draw realistic character movement. 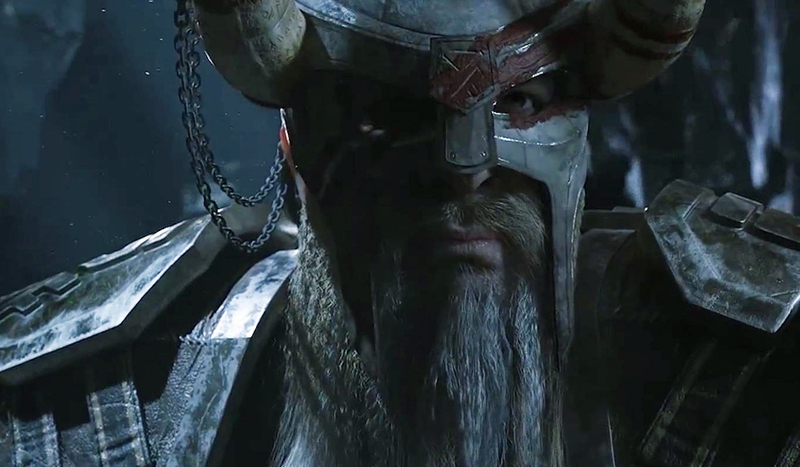 He came up with the idea to film live-action footage then trace over the footage frame by frame. The result was rotoscoping, which he patented in 1915. Max’s younger brother, Dave Fleischer, was working as a clown at Coney Island. Dave became the early inspiration for one of Max’s first characters, Koko the Clown. Max would project footage of Dave in costume onto an easel covered by glass. The footage was then traced over onto paper, using a new sheet of paper for every frame of footage. The result was the first rotoscope animation. Max Fleischer would amaze audiences with the Out of the Inkwell animated series featuring Koko the Clown. 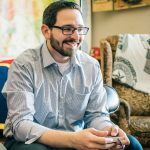 Max Fleischer would continue to use this technique to bring some of the most famous animated characters to life: Betty Boop, Popeye, and even Superman. Fleischer Studios was also the first animation company to introduce sound to their pictures, both music and voices. 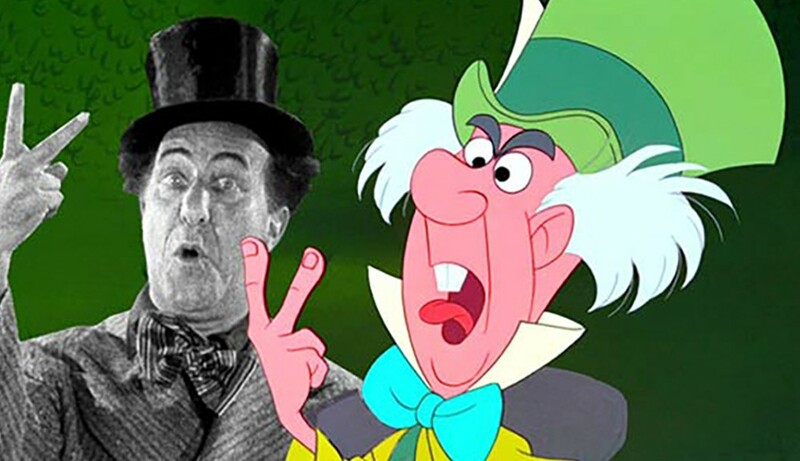 Max Fleischer’s rotoscoping technique was incredibly influential in the world of animation, perhaps no more famously than upon the likes of Walt Disney. Though Fleischer and Disney were rivals, as Betty Boop and Mickey Mouse were becoming the two most famous animated characters, they were constantly pushing revolutionary techniques. Disney would adopt the rotoscoping technique, but would not trace over the footage that was filmed. 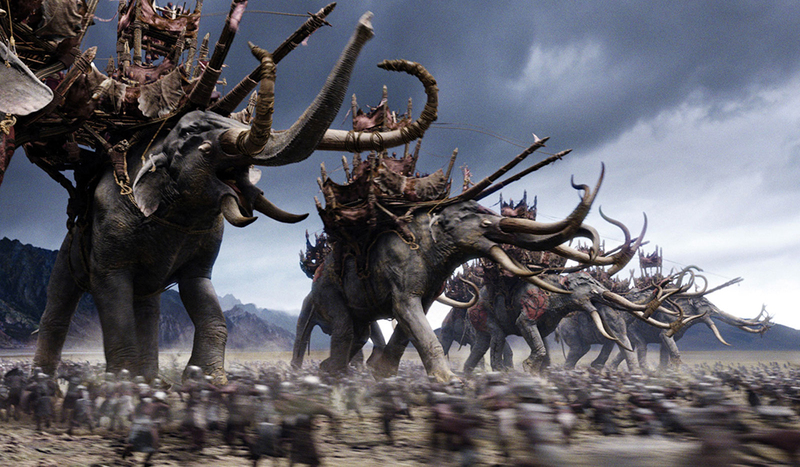 Instead, Disney would film live-action footage as a reference for character movement. He would use this new rotoscoping technique for Snow White and the Seven Dwarfs and continue to do so with all of his following features. 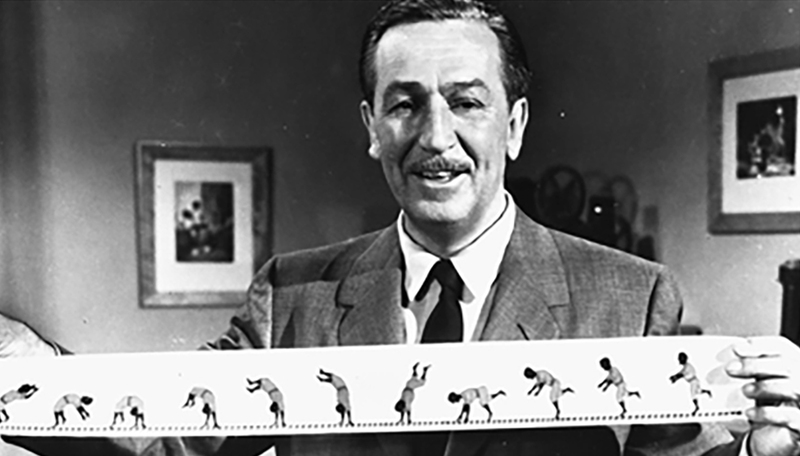 Take a behind the scenes look at the use of rotoscope on Pinocchio. By the time Disney’s studio was working on Alice in Wonderland, they were filming entire performances with dialogue. They would not only rotoscope an actor’s body movement, but also their face and mouth. 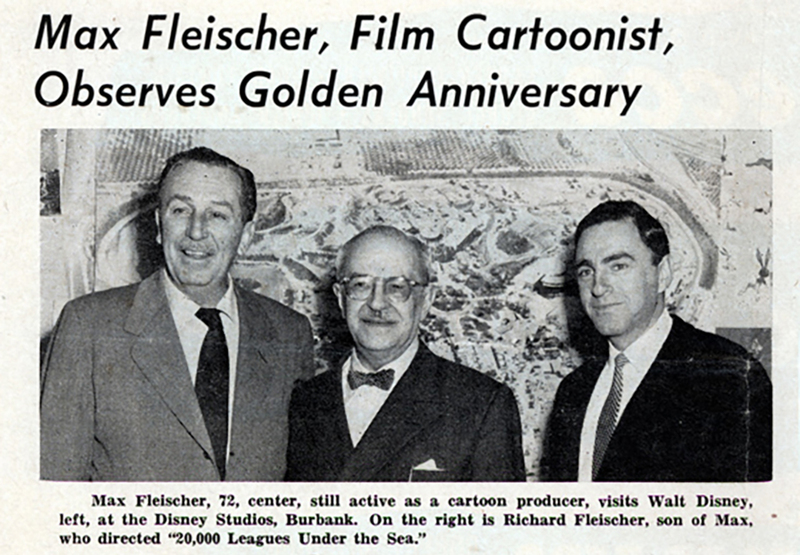 In a neat historical note, Walt Disney and Max Fleischer eventually became good friends, and Max’s son Richard Fleischer directed the Disney film 20,000 Leagues Under the Sea. Ub Iwerks was a long time friend of Walt Disney. The two met while working at a Kansas City art studio. 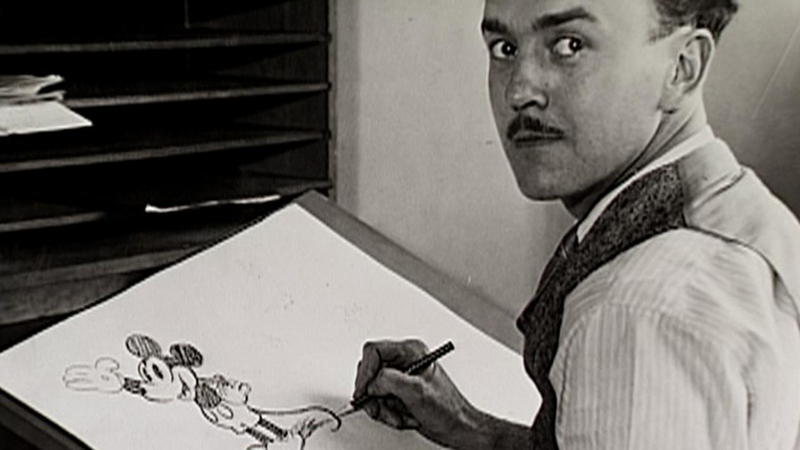 When Disney left to start working in animation, Iwerks quickly joined him. Together the two created Mickey Mouse. From the late 1940s and well into the 1960s, Ub was responsible for the special effects for many of the Disney live-action films. This included films that feature live actors and animated characters like Song of the South as well as all live-action films like the previously mentioned 20,000 Leagues Under the Sea. For Song of the South, the VFX team had to create a matte of actor James Basket so they could add the animated background and characters. They would use this type of rotoscoping in future projects like Mary Poppins. In this video, you can see how Mary Poppins used Sodium Vapor screens to create instant mattes, a predecessor to modern blue and green screen work. They film also feature a lot of wire work, in which the VFX team would have to use rotoscoping to remove the wires from the final frame. Ub Iwerks would also collaborate with Alfred Hitchcock on the set of The Birds. It was in that film they would use rotoscoping to add the effect of birds attacking. By the 1970s, rotoscoping had become a common technique for visual effects artists. However, it was constantly being used to create new and exciting elements. Though the technique was old, it was still adapting to create effects that were blowing audiences away. In 1977, audiences were introduced to the lightsaber in Star Wars. The mind-blowing laser sword was actually nothing more than a rotoscoped stick. See how the team created the lightsaber in this Star Wars behind the scenes video. In the 1990s, animator and computer scientist Bob Sabiston created the program Rotoshop. With a computer, he was able to create an “interpolated rotoscoping” process. He would use the technology to create a series of short films and commercials. It would be his work with director Richard Linklater that would create entirely digital rotoscoped films Waking Life and A Scanner Darkly. Today, Roto Artists are part of every VFX team. 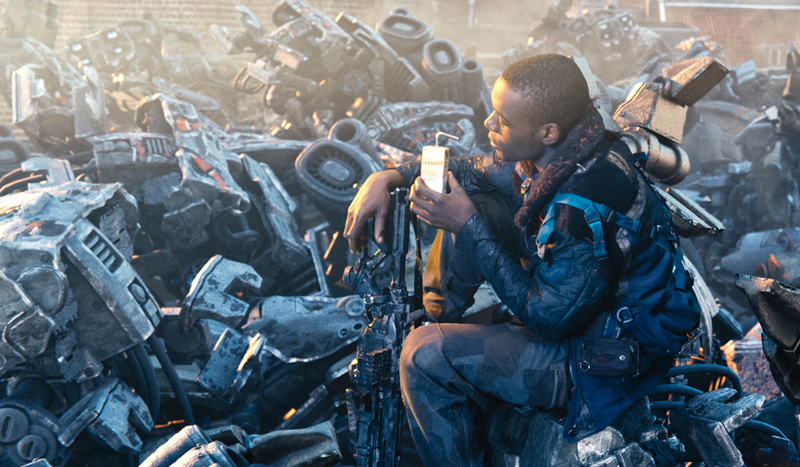 They are in charge of blue and green compositing, painting out wires and rigs, effects painting, motion tracking, cloning, and more. Even with all the changes in technology, traditional techniques are still used. In Guardians of the Galaxy, VFX animators used footage of a real raccoon to bring Rocket to life. 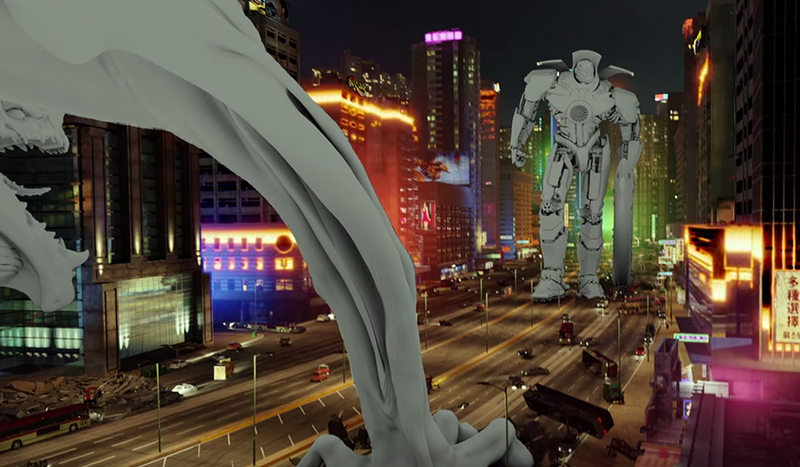 What are your favorite uses of rotoscoping? Let us know in the comments below.